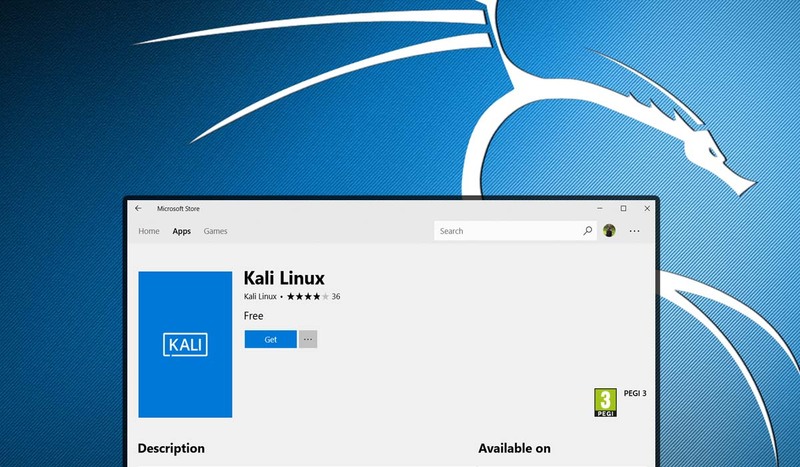 Since Microsoft introduced the WSL (Windows sub-system Linux) in Microsoft store, many Linux-based distributions are occupying the MS Store. Earlier Ubuntu was made available for download by the Microsoft. 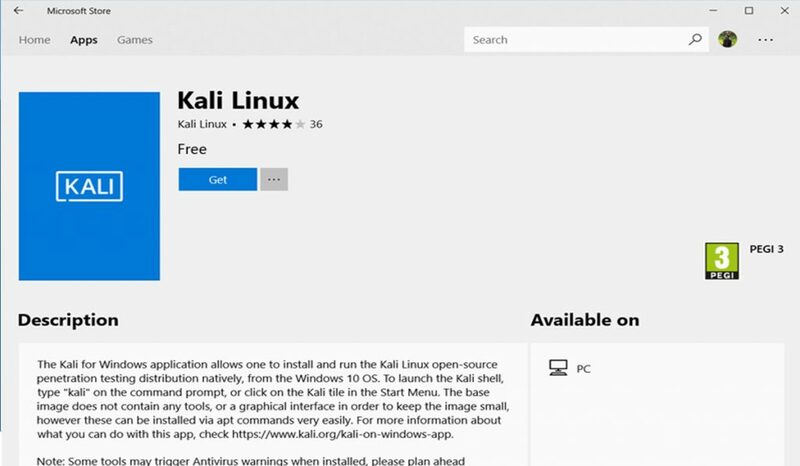 Now, The Red Giant has come up with the option to download the much popular Kali Linux OS on Windows 10 from the Microsoft store. Kali Linux is a Debian derived a Linux-based operating system that is specially designed for penetration testing and security auditing. Kali Linux is funded and managed by Offensive Security Ltd, a leading provider of penetration testing and security training agency. Kali Linux is pre-installed with best programs and security tools which are among the best security and penetration testing tools ever. It is free and open software is easily obtainable and is used by both amateurs and professionals. Kali Linux has over 600 pre-installed programs meant for security and penetration testing. Among these 10 application programs are listed as the top 10 in the applications tab list of Kali Linux. These tools in Kali Linux are Hydra, Wireshark, Burp site, John, Maltego, Meta sploit framework, Nmap, Sqlmap, Owasp-zap, and Aircrack-ng. 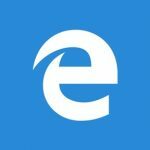 To get it installed on your Windows 10 you have to make sure that you have your WSL turned ‘ON‘ in your windows feature. To do this, Go to your control panel. Click on uninstalled programs. A menu will appear. Look up for Windows system for Linux and check the box in front of it. Step 3: A short file of 134 MB will appear. Hit on download. A command prompt window will appear after the installation is finished and you will get to create your own Linux username and password. Once Kali is launched, the Microsoft store takes care of rest of desired steps on user’s behalf. Running Kali Linux on Windows has some drawbacks to running it natively on a full-on Linux environment. In its native environment, Kali Linux boots into an appealing GUI. Beginners can click, navigate folders graphically. A windows user needs to have a solid understanding of Linux file structures and commands to do anything in the unforgiving command-line environment. The Windows version is still less useful. It’s worth trouble of jumping through installation hoops to get a full Kali Linux environment running on a virtual machine.